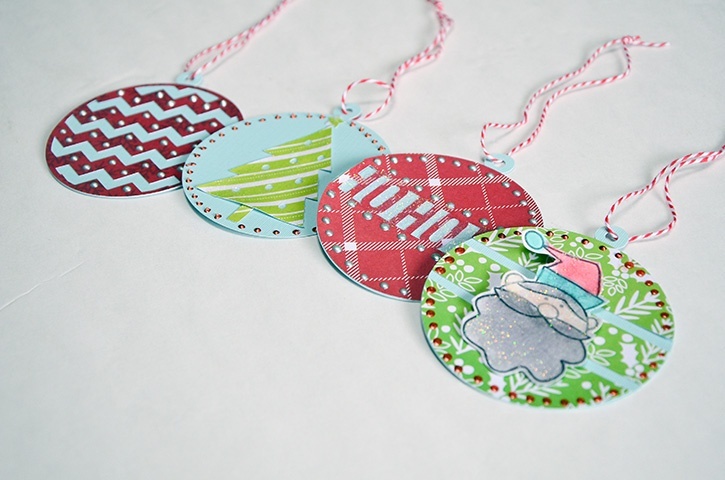 Holiday Gift Wrap Holiday Circle Gift Tags Tags are the easiest way to add some handmade touch to any holiday tags. 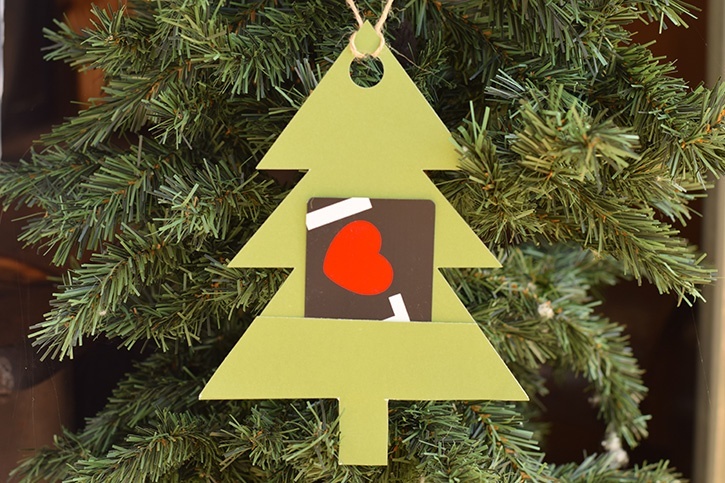 Make one or 100, with a few Glue Dots® adhesives. 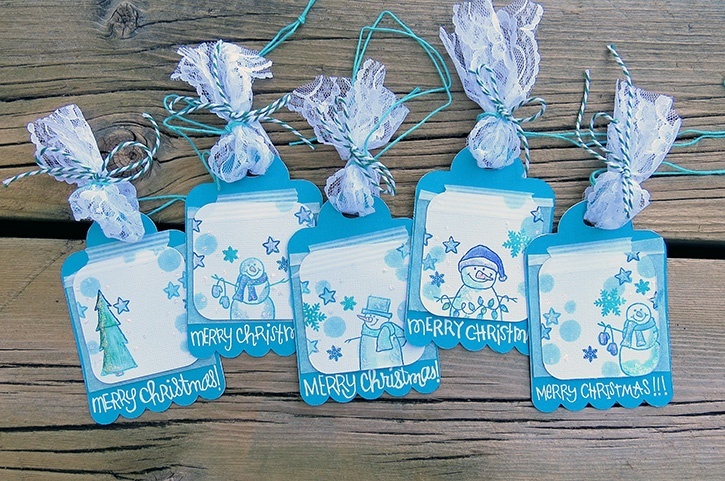 Holiday Gift Wrap Christmas Tree Glitter Tag Grab the glitter and Glue Dots! 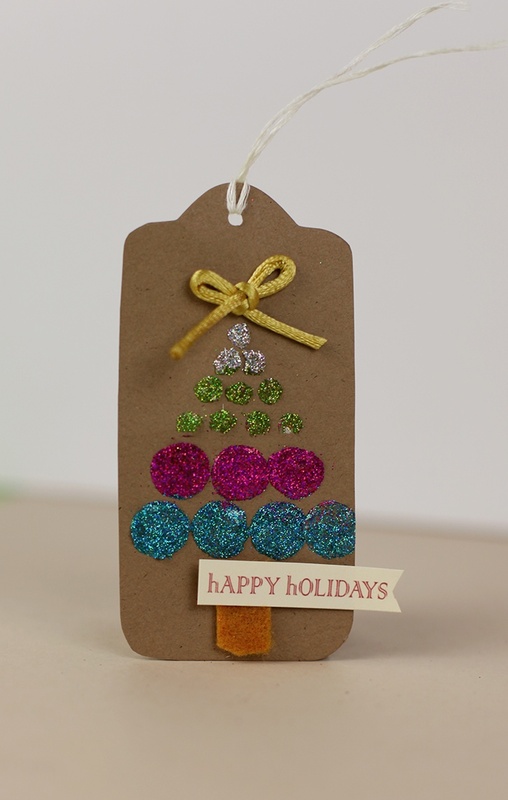 We're making glittered Christmas tree gift tag for your presents!